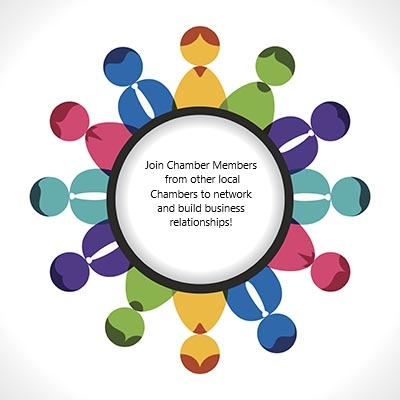 Please join us over lunch for this structured networking program, and connect with Chamber Members from throughout Waukesha County to expand your reach while networking and building lasting business relationships with your peers. Be prepared to share a 30-second synopsis of yourself and what you can offer that is so compelling it ignites a conversation! Success stories will also be shared - a chance for you to thank others from the group for leads, referrals and business opportunities realized. Seven other Chambers from throughout Waukesha County have been invited to join this opportunity so plan to come on a regular basis - you just never know who you are going to meet.